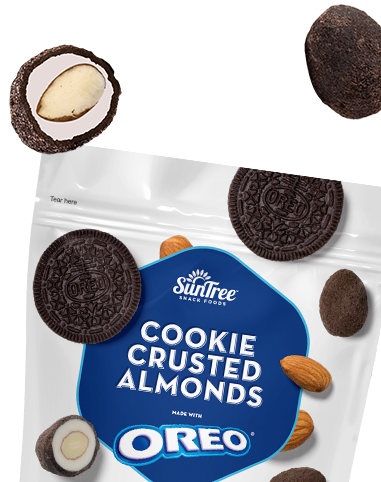 Need a snack? 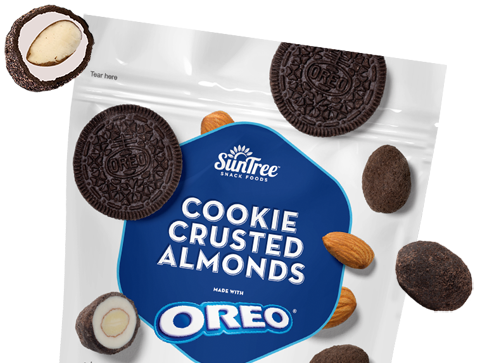 Whether you’re on the go and need a quick bite or want to take five and satisfy a craving, we’ve got snack time covered. 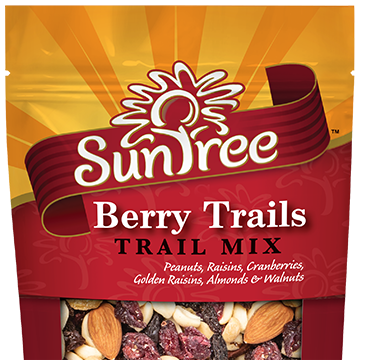 Our snacks combine wholesome, nutrient-rich nuts, seeds, and dried fruits with sweet and savory flavors that are sure to have your taste buds jumping for joy. 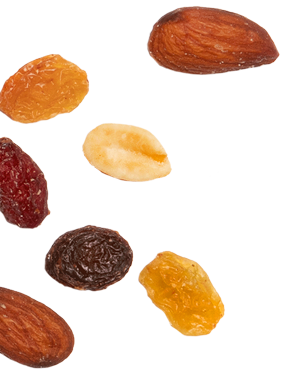 Your favorite cookie's crumbs combined with heart-healthy California almonds for a snack that's sweet, crunchy and totally irresistible. 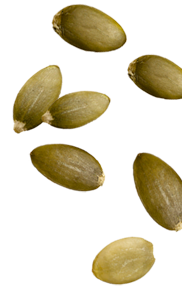 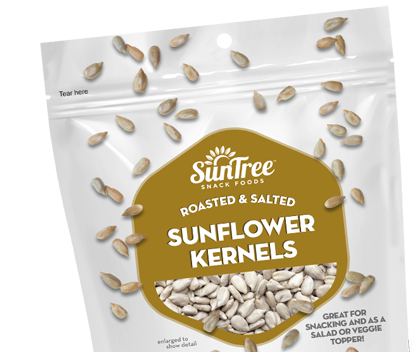 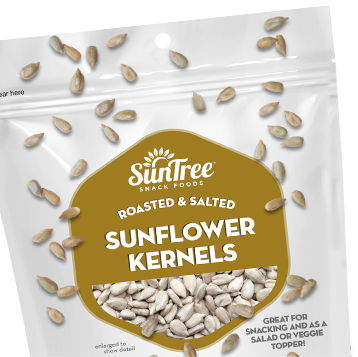 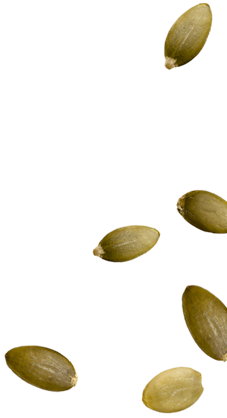 From just a hint of salt to bold flavors, our delectable seeds are dense with nutrients like vitamin E, iron, magnesium and zinc. 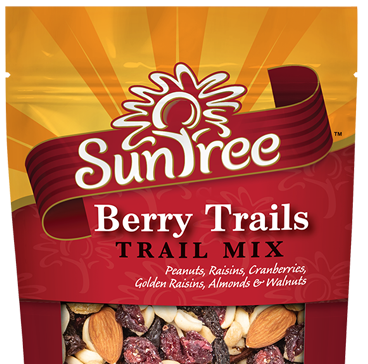 Our trail mixes and snack mixes are great sources of energy, vitamins and minerals — and so very satisfying. 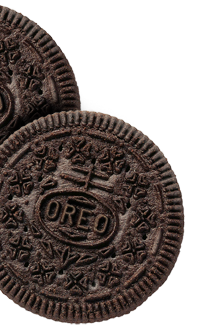 OREO®, MINT CREME OREO®, the OREO® wafer design, NILLA®, and HONEY MAID® are registered trademarks of Mondelēz International Group, used under license.